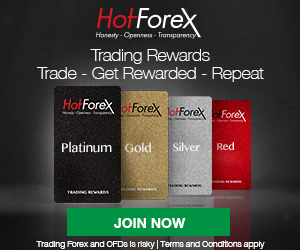 Hot Forex welcomes South Africans with a 100% bonus up to $30000 on your first investment! Having eight Forex platforms, including mobile trading, HotForex delivers as one of the top sites for South Africans to trade. As part of these platforms, traders will receive free education and seminar attendance, as well as free market news and analysis at a glance to ensure informed trading is on hand, at all times. With live and demo contests available to the masses HotForex allows each trader to perform on each platform, without risking their cash flow until they are comfortable with a real account and the software within. HotForex delivers in online trading and includes and expansion of options into 12 Indices, Commodities and 44 Currency Pairs to help diversify your account into a maximum trading platform that generates positive income for each trader in a capacity that fits their comfort level. To begin trading in South Africa, just a 5 USD minimum deposit is required to get started, and can be added via wire transfers, Paysafecard, Visa, MasterCard, Skrill, Neteller, and WebMoney, to provide an array of options for appease the financial and personal preferences of the traders. 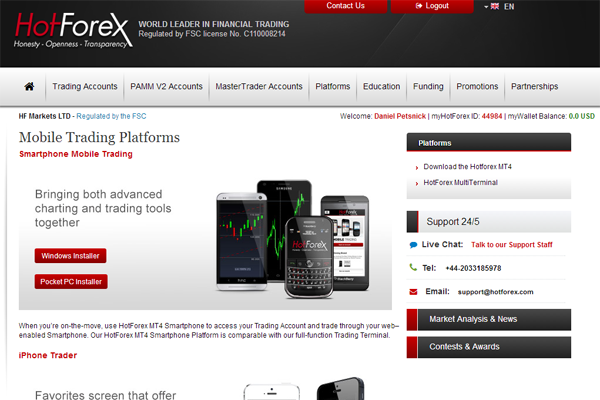 When traders are ready to withdraw their positive balances, each of the previous financial options are available. Should traders have any questions, at any time, live support is available via telephone, email, live chat and social media outlets.